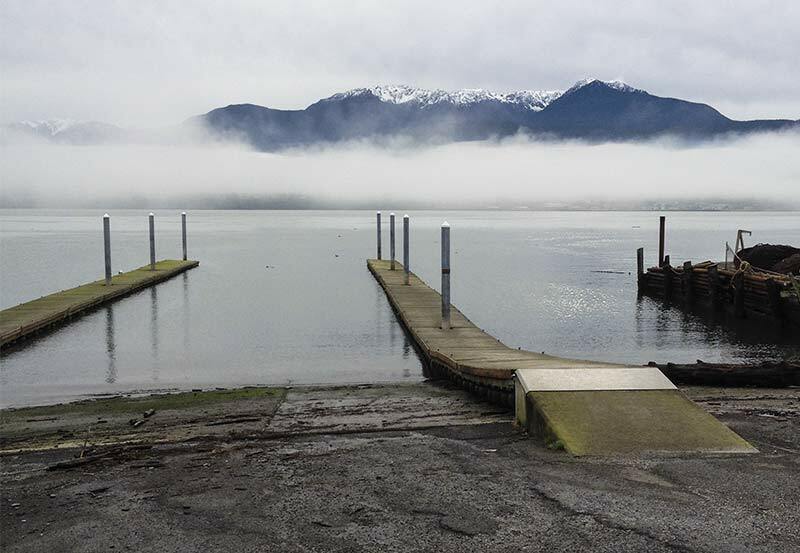 After a week of unpacking and of dealing with pass-the-buck bureaucracy worthy of a Russian novel, the Mysterious One and I made a quick decision to investigate that spit of land north of us called the Ediz Hook Reservation for Native Birds. Didn’t see a whole lot of birds but we did see this looking south over the harbor to the mainland and our neighbor, Olympic National Park. 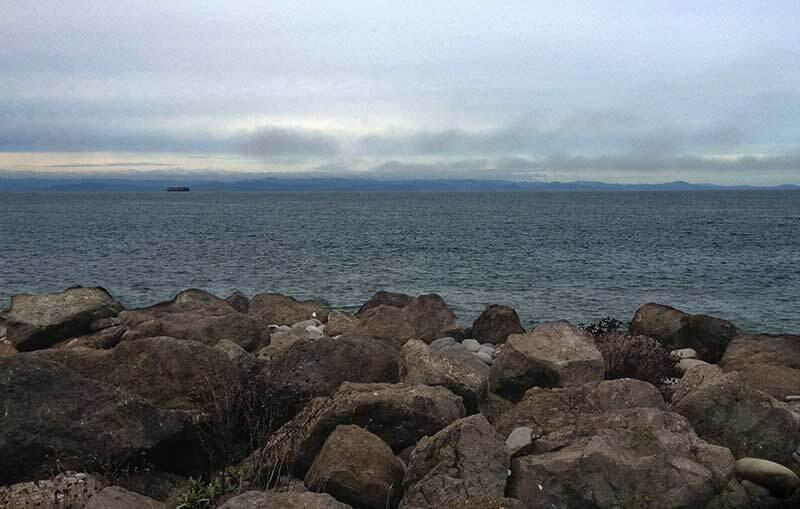 Looking north, across the Strait of Juan de Fuca, Canada IS there. And there were a few hardy people with their boats. 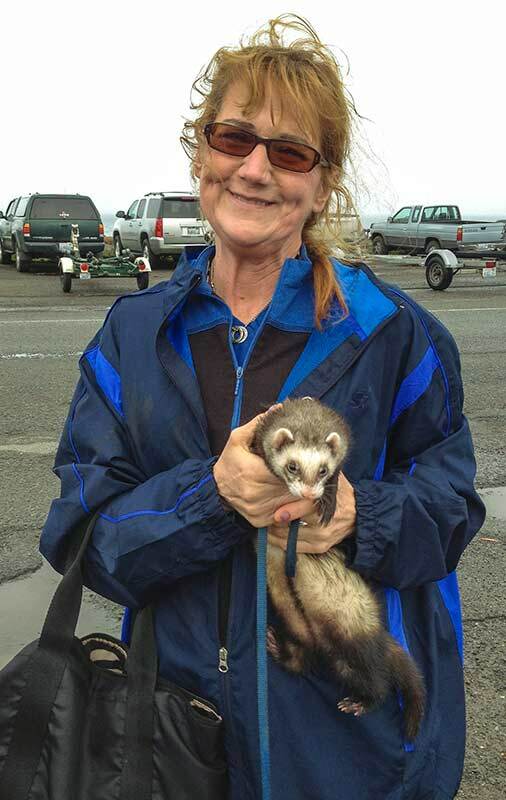 Cheryl didn’t have a boat with her, but she had a delightful pet ferret on a leash. 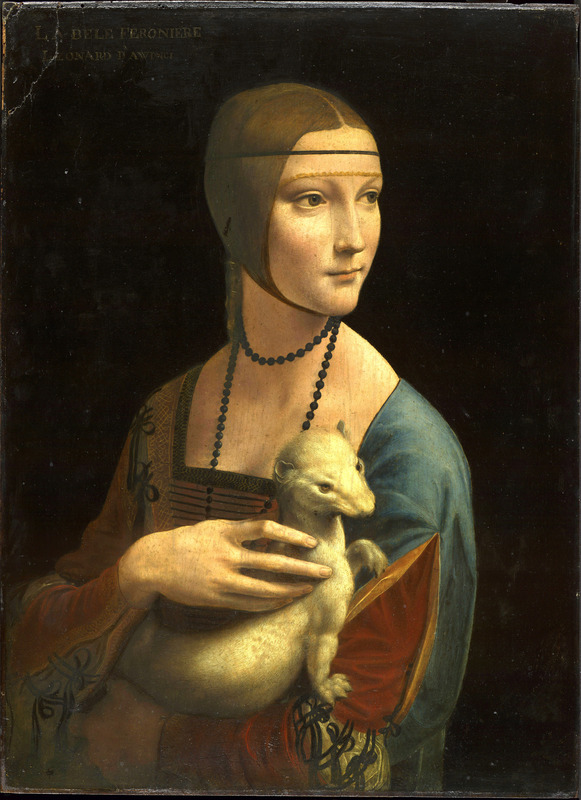 She made me think about what Cecilia Gallerani might do with her time when she wasn’t posing for da Vinci or waiting on Ludivico. Hello my friends. Love this post!! so much I read out loud & showed around to all on our little boat in Costa Rica. Been amazed and excited about your move north. Thanks to Oola for keeping us in touch!